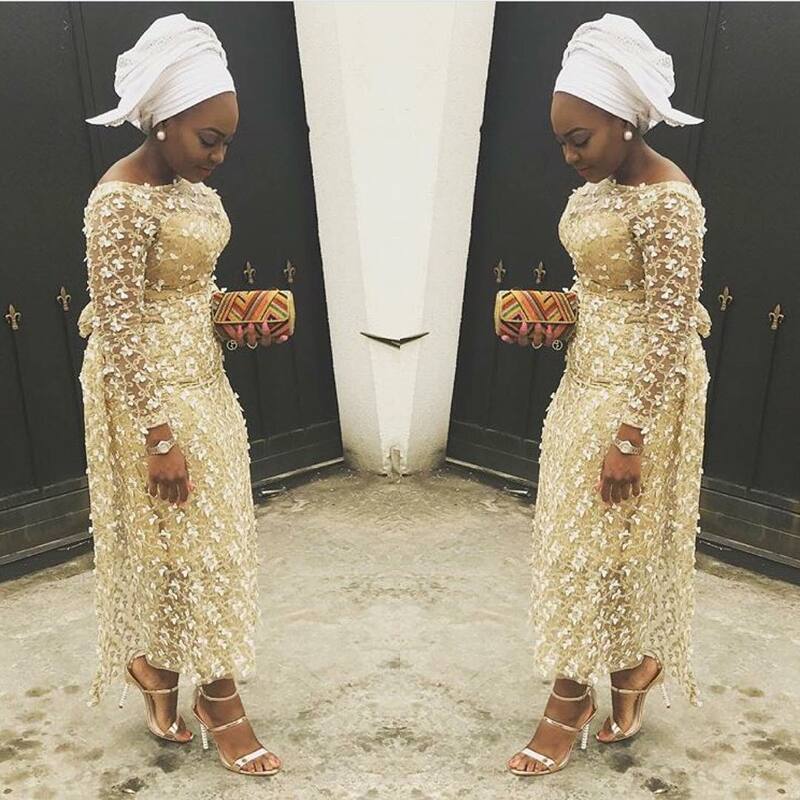 Beautifully slayed Aso Ebi Styles We Are Crushing On This Week. 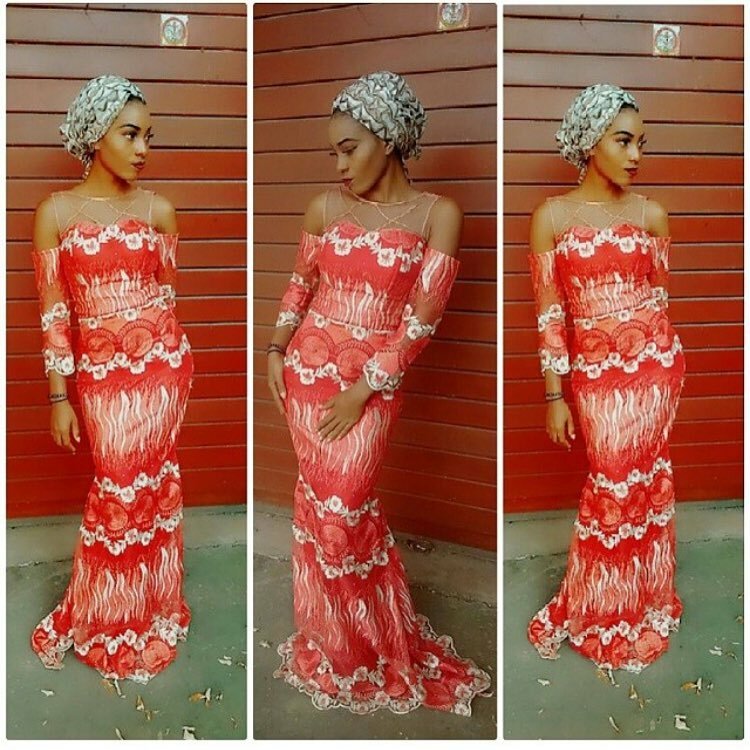 At Amillionstyles, we are very selective the styles we show you because we want our fans to always be on point with the best and the latest styles. 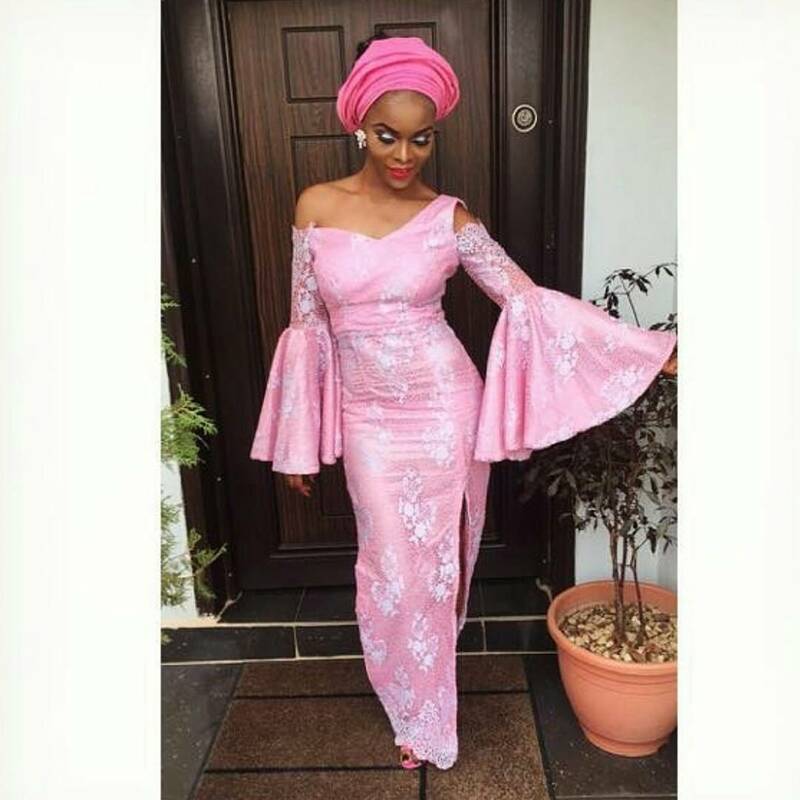 We know as a fashionista you always want to know the current styles which is why we bring you these Beautifully slayed Aso Ebi Styles We Are Crushing On This Week. 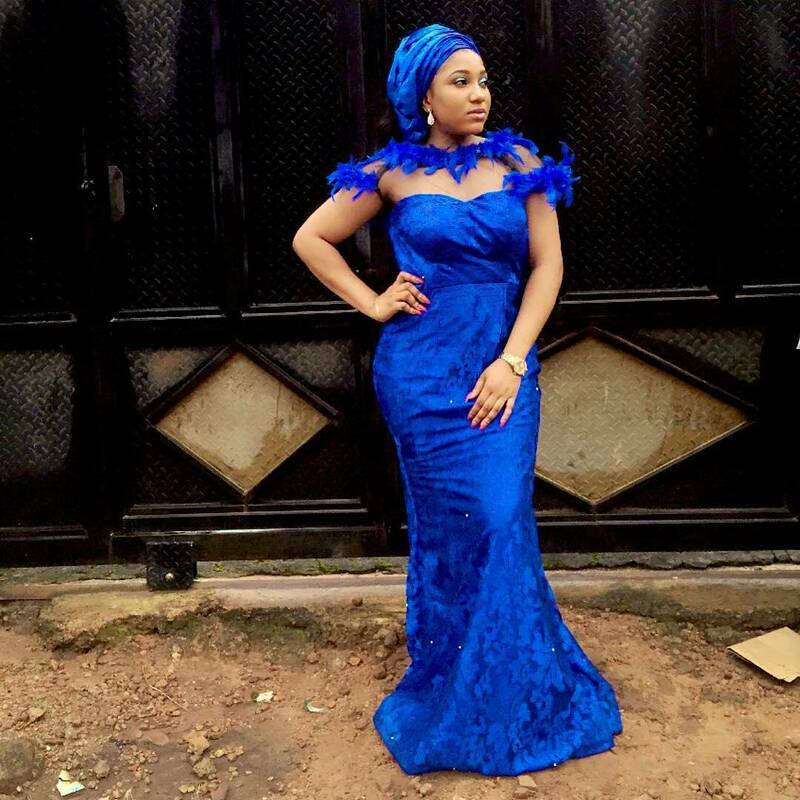 READ MORE: Different Types of Facial Foundations & Why You Should Be Using Them. 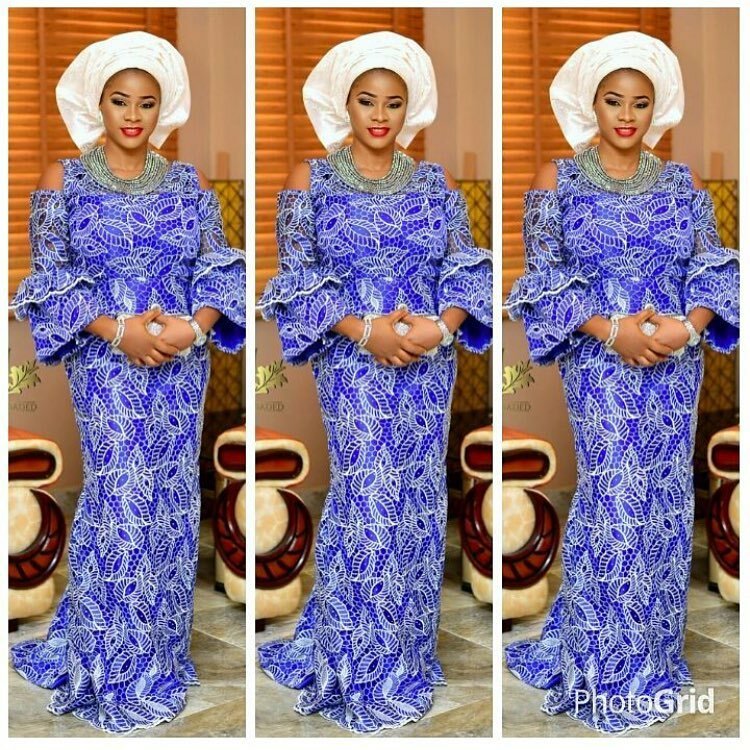 Its our job and our pride to bring to your screen everyday, jaw dropping trending aso ebi styles as slayed by stunning fashionistas who know what it means to look fashionable. 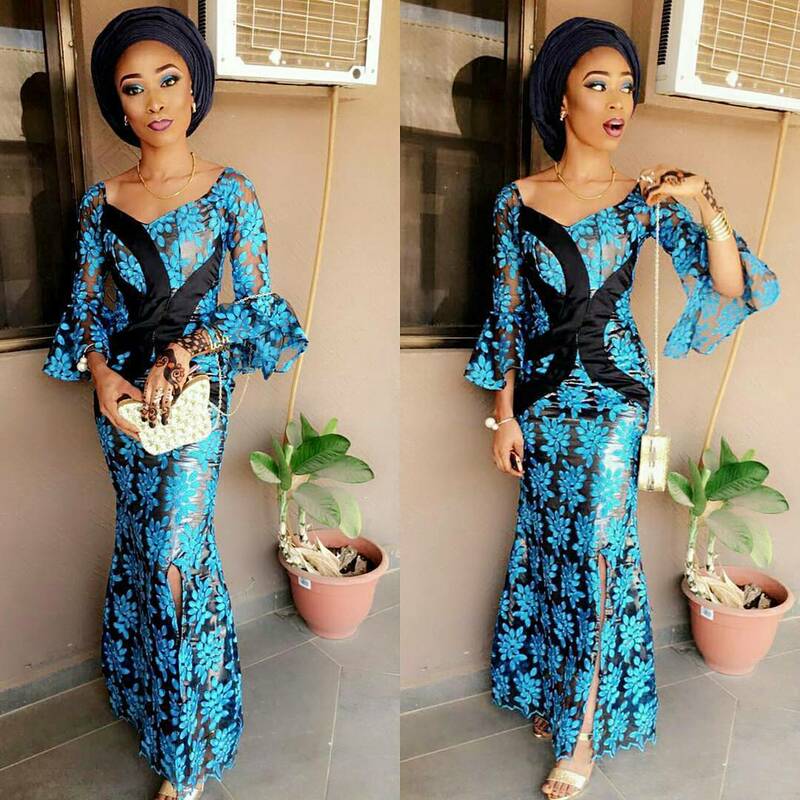 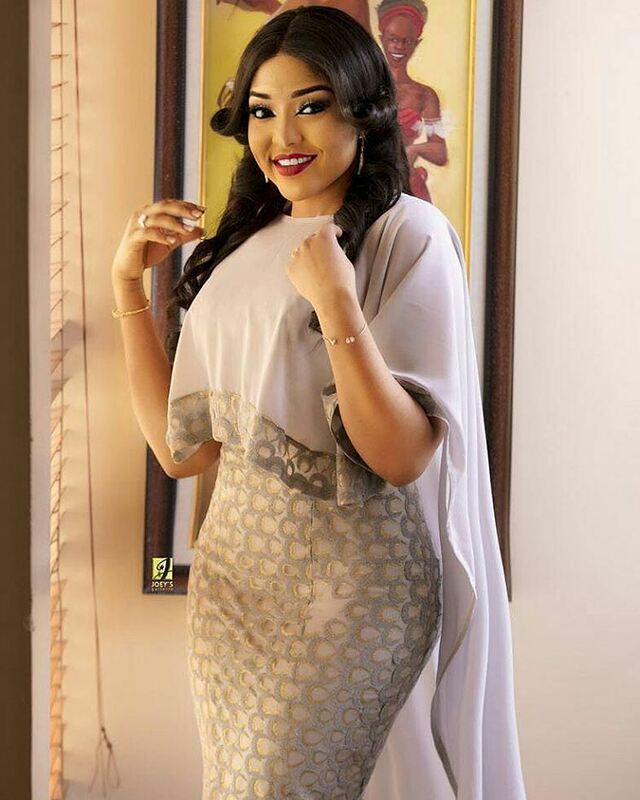 Lets take a look at the trending styles slayed at Owambe parties.